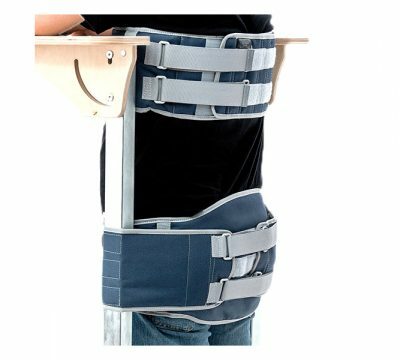 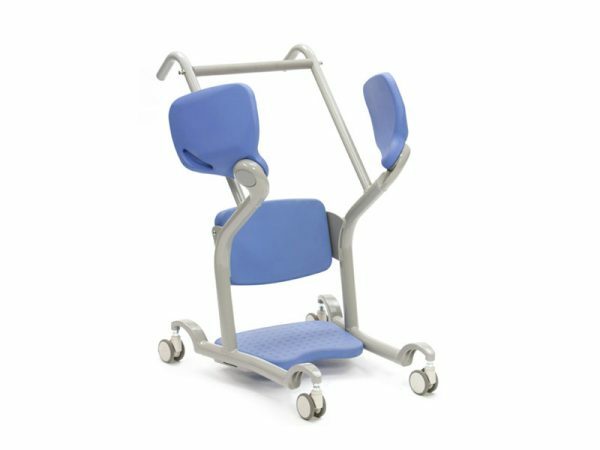 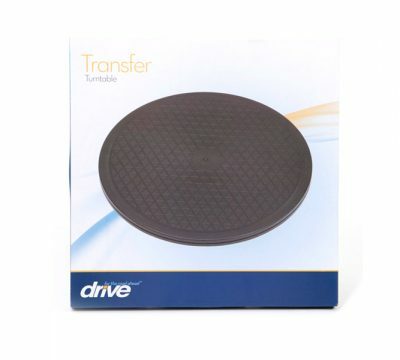 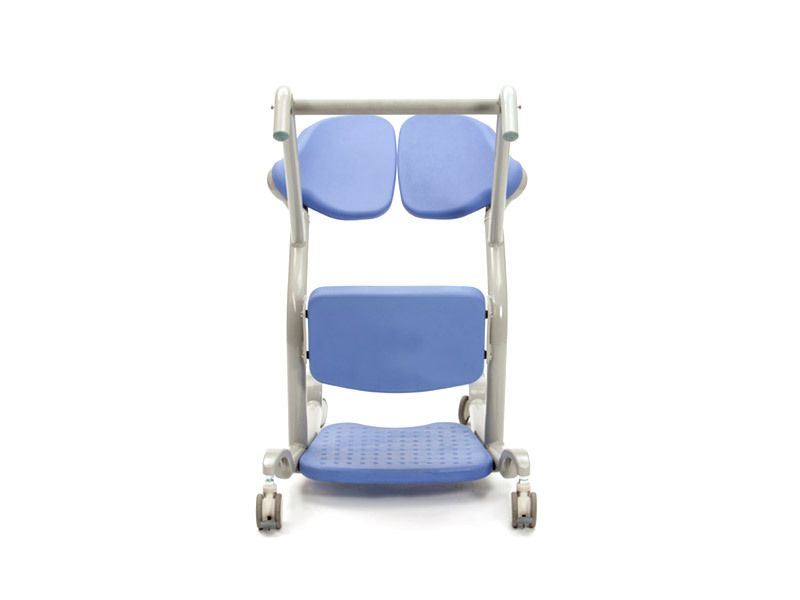 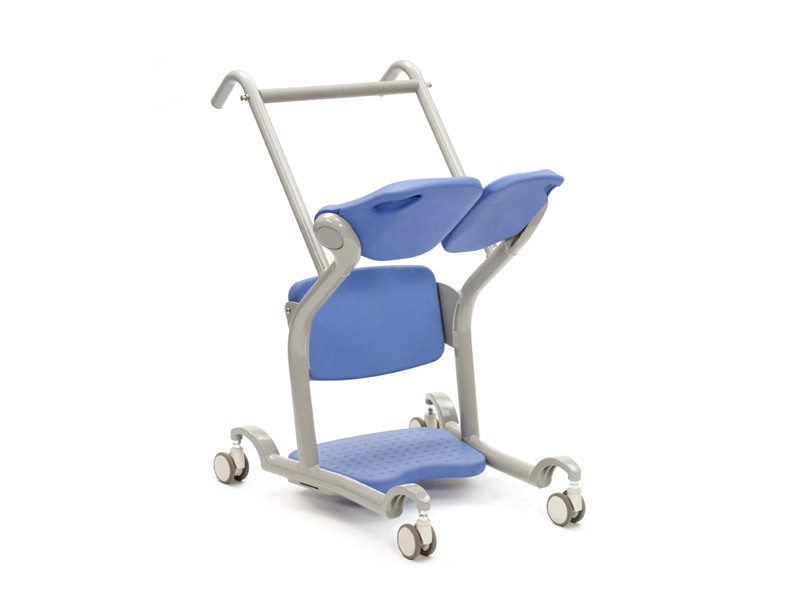 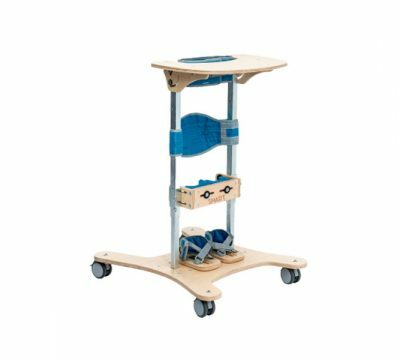 The Able Assist Folding Patient Transfer Aid provides a safe and easy solution for a carer wishing to transfer a client as a standing transfer. 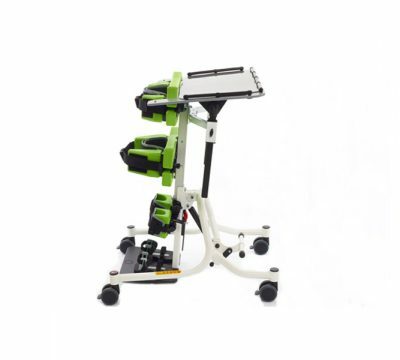 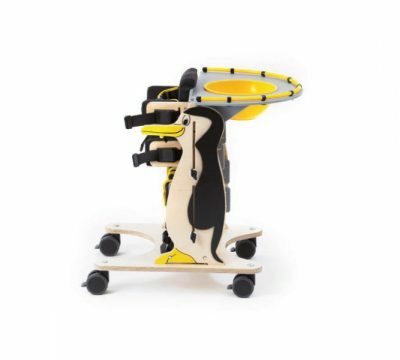 The Able Assist enables users to participate in transfers, improving muscle tone. 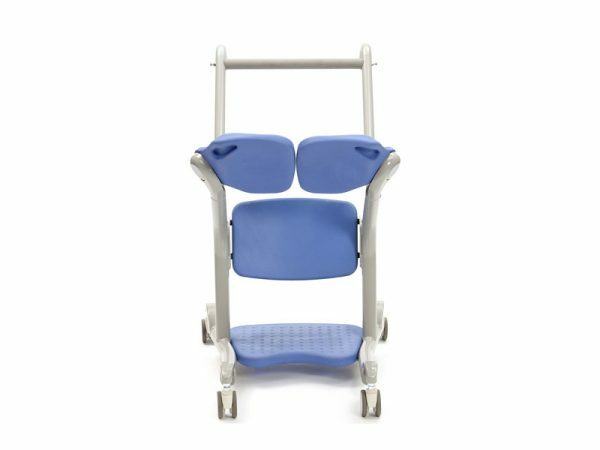 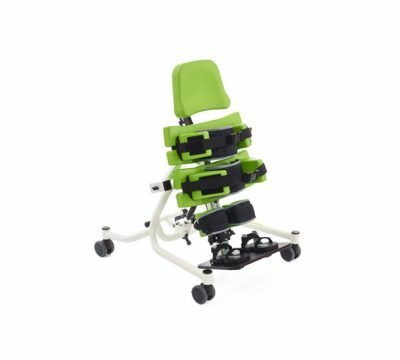 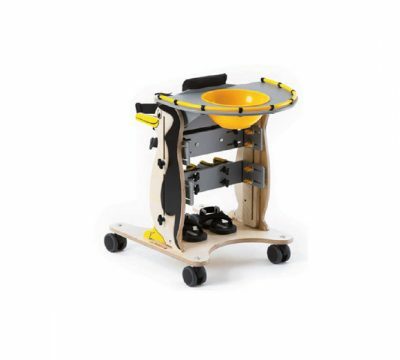 The folding Able Assist is ideal for transferring users from bed to chair, bathroom or car or increasing the user’s independence, and can be folded away for easy storage when not in use.